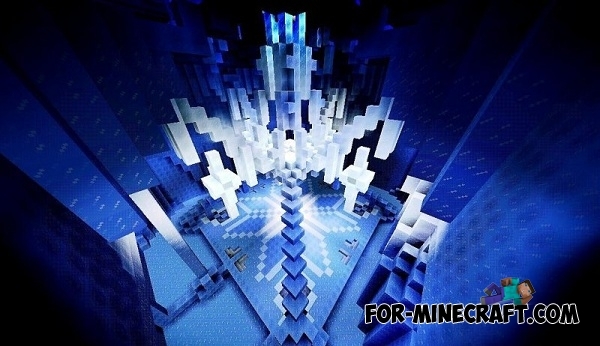 Ice Tower - it is a huge building, here you will not find a way to the surface. You immerse yourself in the world that surrounds you. Around only glaciers, ice blocks and constantly dripping water from the melting of the building. The tower has an incredibly fascinating history. You will learn how was created the tower and why after so many centuries, people can not find a way out. Mob Tower mod for MCPE 0.10.5Hello. Recently, a very popular Minecraft PE modes that do not carry any meaning, but surprised us with their unique properties and even force a smile.